Uber used to have two safety drivers in its self-driving cars: one to monitor the driving and one for inputting data into an iPad. Before a crash that killed a pedestrian in March, the company began testing with just one driver. The revelation comes as part of a Business Insider investigation into the death of an Arizona pedestrian who was hit by an Uber autonomous vehicle in March. After one of the Uber’s self-driving test cars struck and killed a pedestrian in Arizona in March, some employees blamed the safety driver because she was streaming Hulu while operating the vehicle. But behind the scenes, a number of things were happening that may have contributed to the crash, current and former Uber employees told Business Insider’s Julie Bort. One thing workers said changed before the accident was that Uber removed a second driver from the test vehicles. The second driver used to be responsible for logging the car’s issues on an iPad app and dealing with the car’s requests to identify objects on the road, but employees told Business Insider that the entire job now fell to one person. It was like distracted driving, “like watching their mobile phone 10 to 15% of the time,” said one software engineer. The decision helped Uber double the number of miles it could log with a single pair of drivers, but it also led to a concerned email from a safety driver to the company’s Advanced Technologies Group leader Eric Meyhofer. “The drivers felt they were not being utilised well. That they were being asked to drive around in circles but that their feedback was not changing anything,” said one former engineer of Uber’s self-driving-car unit who was familiar with the driver program. 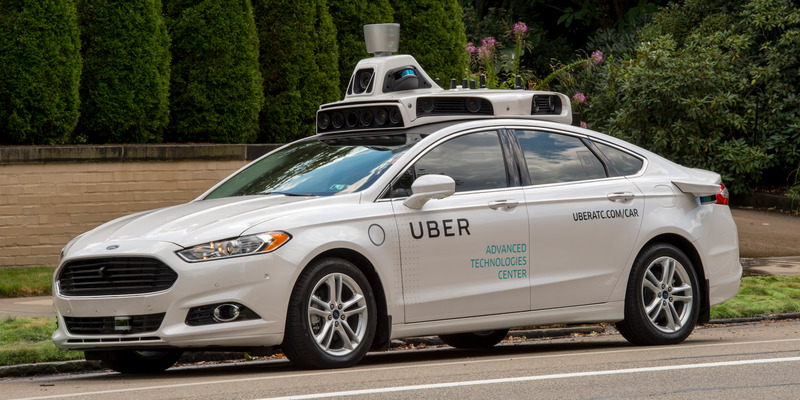 You can read Business Insider’s full investigation into the infighting and questionable decisions in Uber’s self-driving car program on BI Prime here.